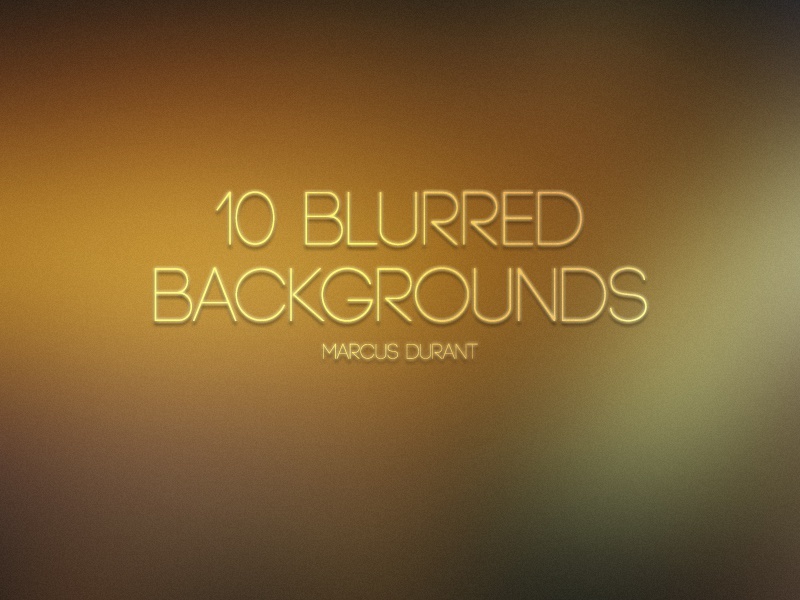 Blurred backgrounds are beautiful and what Matt Gentile has done here inspired me to create a 10 variations of my own. Hopefully you guys enjoy them. The attached image is one of my personal favorite blurred backgrounds.